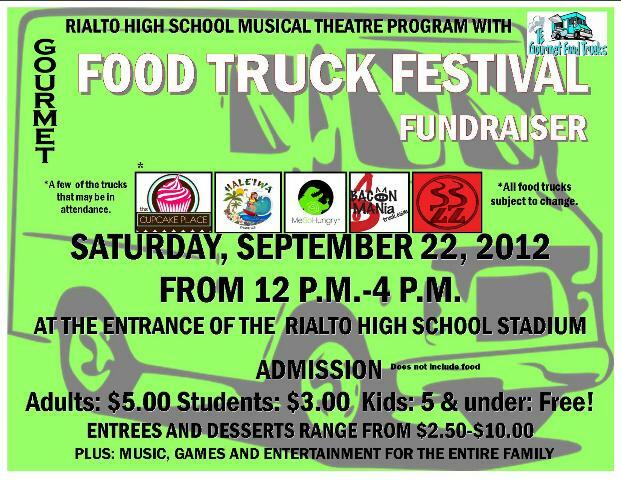 Coming to Rialto High School this weekend is Rialto’s first ever food truck event helping to sponsor the music programs at the high school. Its so exciting how could it get any better? How about a simple breakdown of each truck to get those taste buds watering!!!!!! First truck is the “ZZ Truck” created by SIZZLER AWESOME!!!!!!!!!! Below is an article from the Fast Food Mayven that breaks down this truck quite well. We have also included their social media links so you can let them know how excited you are that they are coming to RIALTO!!!!! Sizzler is launching a food truck later this fall, but don’t expect Southern California’s latest restaurant-on-wheels to be an exact duplicate of its namesake chain. For now, the Sizzler truck is being called “ZZ Truck” and will boast a menu of sliders, fries and ice cream sandwiches. “ZZ Truck is Sizzler’s response to the local demands of quality unique gourmet cuisine available fast and simple,” the company said in a statement. Starting later this month, Sizzler will host a naming contest for the new truck on Twitter and Facebook. With the use of iPads to take orders, the truck promises fast delivery of its basic menu. Prices range from $1 to $10 for sliders, sides, toppings and desserts. The three sliders on the menu are Tri-Tip, Pulled Pork and French Dip. The naming contest begins Oct. 10. Voting runs until Oct. 31, and all voters will be entered into a contest to win an iPod Touch. For now, it is unclear where the Sizzler truck will roam when it launches in November. Stay tuned for more information. Tell us: Do you think it is a smart idea for Sizzler to not use its recognizable brand on its new food truck? Get ready for the bite of your life. The MeSoHungry Truck was created by a top chef and team of Westside “foodies” who are committed to bringing quality gourmet food to the masses without the gourmet price. Using only fresh high-quality ingredients, MeSoHungry serves up a fusion of world flavors that pack a monster-sized punch. Whether you’re on the hunt for the city’s best marinated short rib slider, tuna sandwich, or sweet potato fries, you’ll come to expect the unexpected from MeSoHungry. We’re experts in delivering the “sneak attack”: bold flavors, fiery sauces, unlikely combinations, and new “foodie”specials for our dedicated followers. The monster twist? We change our menu seasonally. Like many of the world’s finest restaurants, our regularly changing menus ensure that only the highest quality and freshest ingredients are used in our monster dishes. Our food is made to order—and you know what that means. 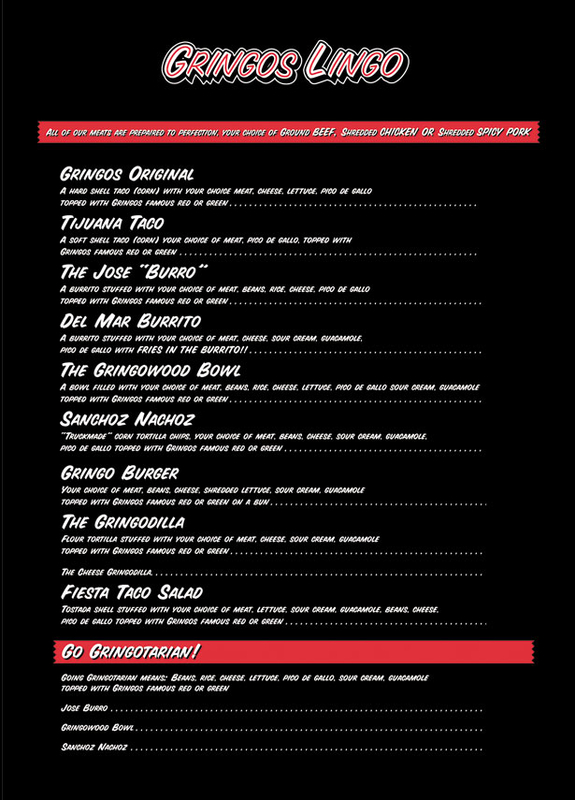 You best bring your appetite for fresh gourmet street food… cuz our menu will make yousohungry! Executive Chef Cory Ewing, a.k.a. “Chef Cory,” will be designing and cooking up your Big, Li’l, and Sweet Monsters. His extensive gourmet restaurant experience spans from McCormick and Schmicks, as well as The Four Seasons Hotel. He has been cooking for more than 15 years. He most recently operated his own catering business. Classically trained at Le Cordon Bleu culinary school, Chef Cory prefers to modernize his dishes while keeping his plates simple and infused with bold flavors from seasonal ingredients. When it comes to creativity in the kitchen, Chef Cory has a laid-back, less-is-more approach. Taking cues from his love for the outdoors, he specializes in grilling, seafood, and international cuisine. In addition to Chef Cory, the MeSoHungry team includes Mike Ewing, President. Visit their website for pictures of their awesome food. WheresTheFirePizza A fire pizza truck. Where’s The Fire takes pride in providing you with fresh, gourmet ingredients for a unique taste and a vast selection unlike any you’ve ever experienced. We specialize in gourmet pizza and wood fired cuisine, anytime anywhere. Our focus is unparalleled customer service and strive on innovating an entertaining experience to keep you wanting more. Our founder, Dr James Krider, has a passion for cuisine, quality, and a thirst for learning new things. After taking classes with Famous Italian Pizzaiolo, Renown Sonoma Chefs and World Champion Pizza Aficionados, Dr Kriders’ love for food blossomed in August 2011 to start Where’s The Fire. Our commit to quality has driven us to source fresh ingredients from all over the world…we handcraft our pies with buttery Grande cheese, authentic Caputo 00 flour, ripe San Marzano tomatoes and savory Turkish Oregano, just to list a few. The romantic tradition of the wood-fired oven brings flavor forward unlike any other oven. The blazing fire and wood elevates anything we bake for a fresh out-of-the-oven culinary experience. We invite you to bask in the glowing flame and scent of wood for a taste explosion to amaze your senses…at our events or yours. Four Generations of Food Truck Knowledge. 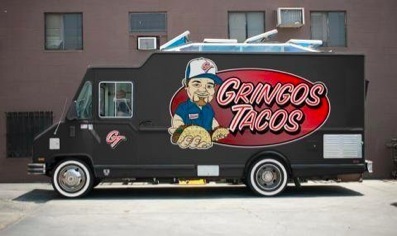 Bringing Fresh, Fast Eats to The Streets. Look For Our Flat Black War Wagon! Accept NO Imitations!! Absolutely incredible! My taste buds were registering amazing flavors that were off the chart! I’ve never had Hawaiian style shaved ice and WOW nothing else will ever compare. Their little trailer is pretty snazzy. Everyone needs to embrace technology and reap the benefits. iPads, flat screen TV’s, Bose sound system, custom video slideshows just shows you that they mean business. 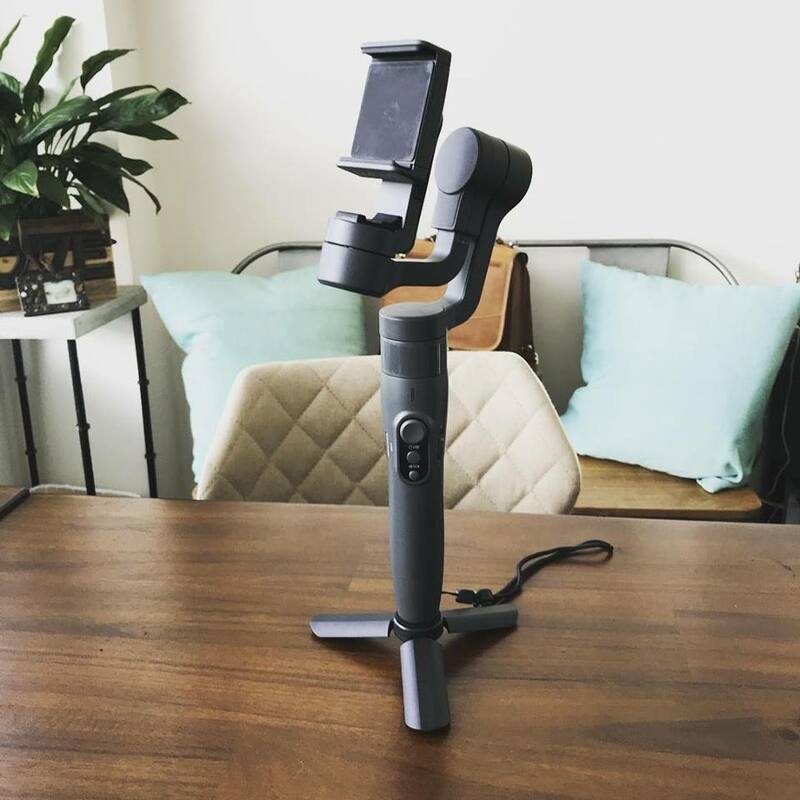 …and then they back everything up with a killer product!